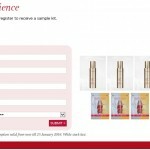 HomeCosmetic & ToiletriesFREE Double Serum 7-days kit Giveaway! 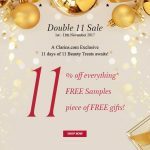 FREE Double Serum 7-days kit Giveaway! 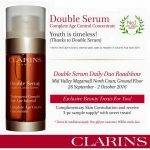 Clarins Malaysia is giving away FREE Double Serum 7-days kit! 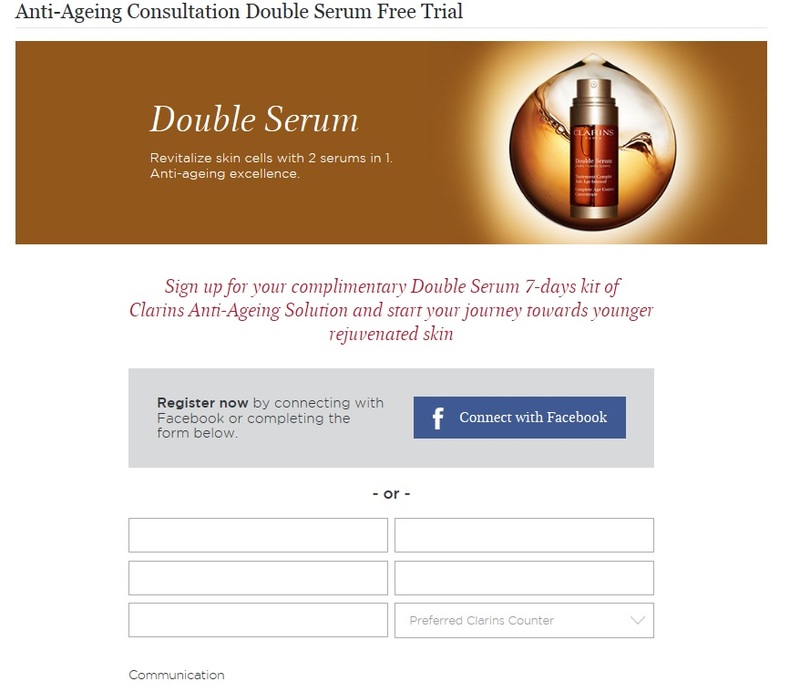 Just sign up for your complimentary Double Serum 7-days kit of Clarins Anti-Ageing Solution and start your journey towards younger rejuvenated skin! 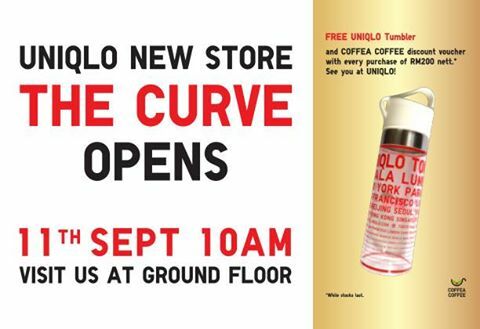 Redeem at selected counter! In 1954, Jacques Courtin-Clarins opened the first Clarins Institute in Paris. 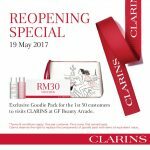 Today, Clarins is Europe’s leading luxury beauty brand, boasting over 60 years of body spa and skincare expertise. With the commitment to produce only the safest skincare products that respect even the most sensitive skin, Clarins is also the first beauty brand that champions the use of 100% plant ingredients in its formulas. 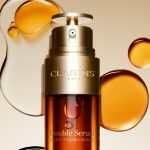 Every year, Clarins unveils new secrets of Mother Nature and incorporates them to create some of the industry’s most effective yet gentle beauty solutions. Caring for your skin. It begins with Clarins. 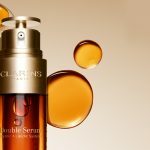 FREE Clarins Sample Kit (Double Serum, Shaping Facial Lift) Giveaway! 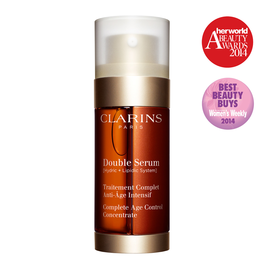 FREE Clarins Double Serum Daily Duo Sample Giveaway! 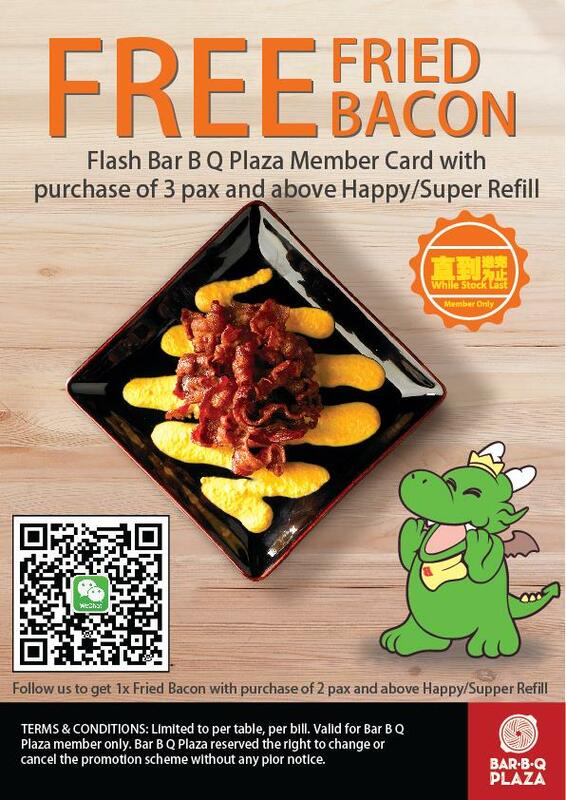 FREE Fried Bacon (worth RM8.90) Giveaway!